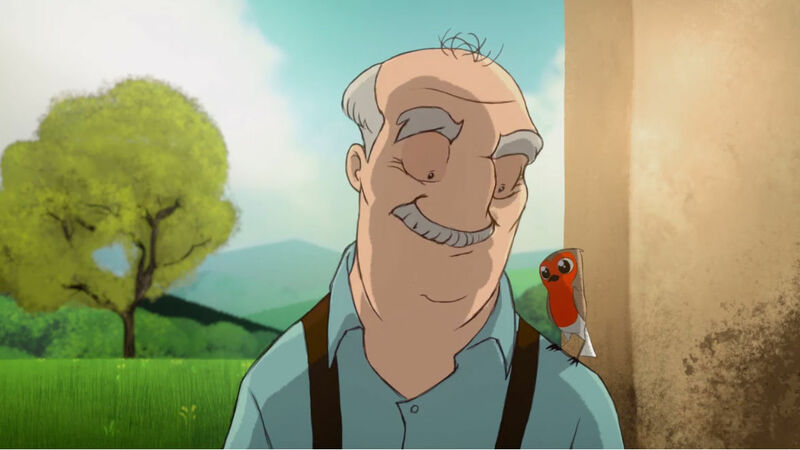 New York production studio Hornet have a reputation of creating beautifully heart-warming animations, and this one by Yves Geleyn and Peter de Seve for Italian biscuit makers Cabrioni is no exception. 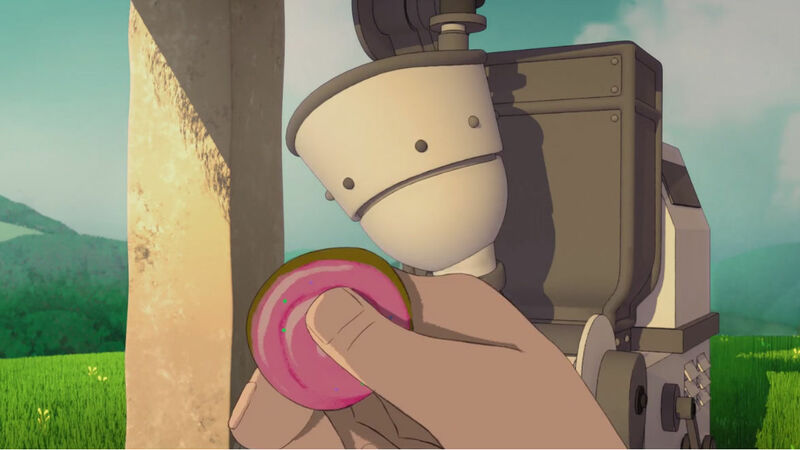 Using the delightful subjects of Italian Mr Cabrioni, his trusty bird and an old machine he magically brings back to life to serve delicious looking cookies, the pair has created an enjoyable, delightful narrative. 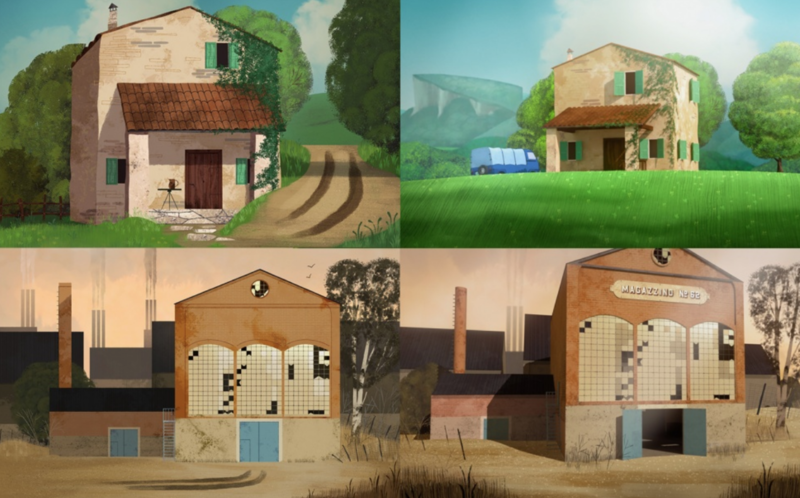 Be transported into the sunny Carpineti countryside in this animated short. 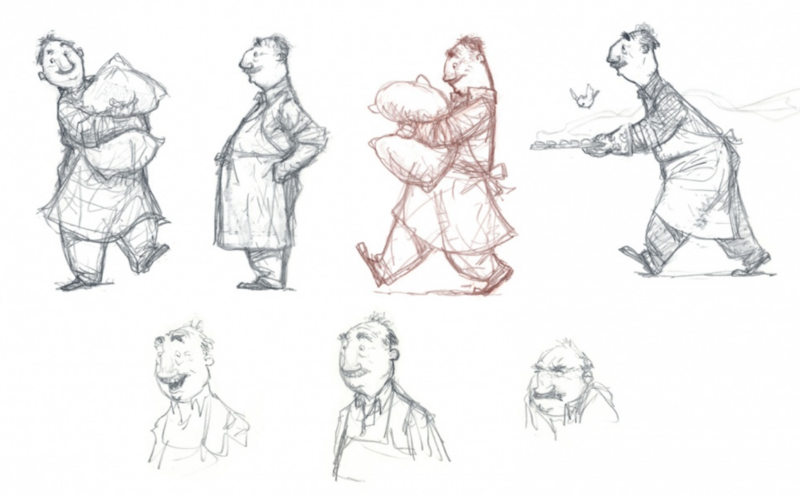 Yves wanted to explore Cabrioni’s traditional recipes combined with its use of modern tools, so he called on Peter (known for his emotive feature film work and New Yorker contributions) to design the characters in the film. 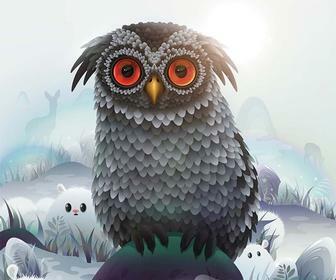 Yves then wove the story together. 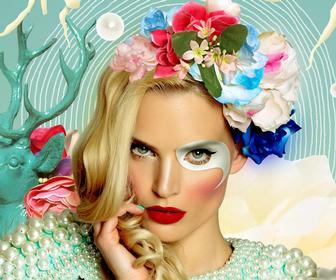 Find out how they created it in the video below. 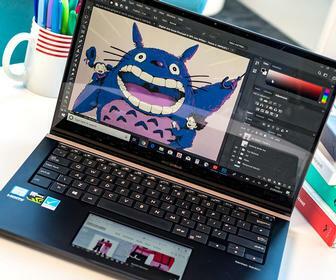 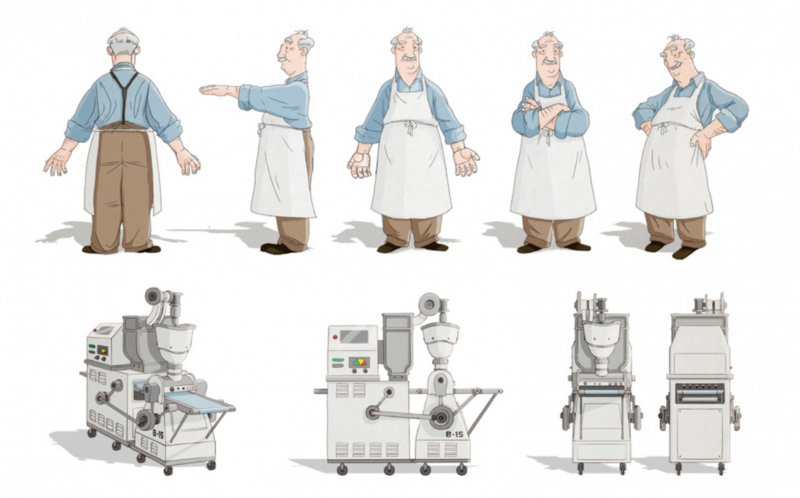 Calling on the tradition of the brand, Yves and Peter worked in 2D animation and used CG to create the machine, and merged the two worlds together, as seen in the development sketches below. 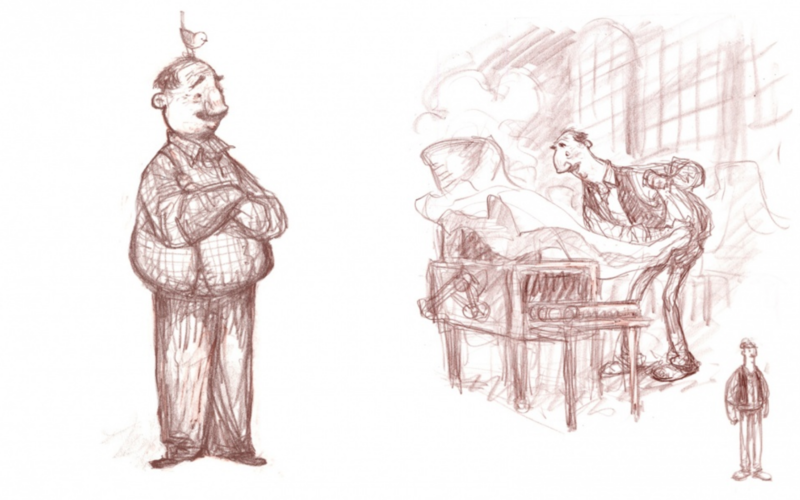 Peter created the original emotionally-charged sketches of Mr Cabrioni. 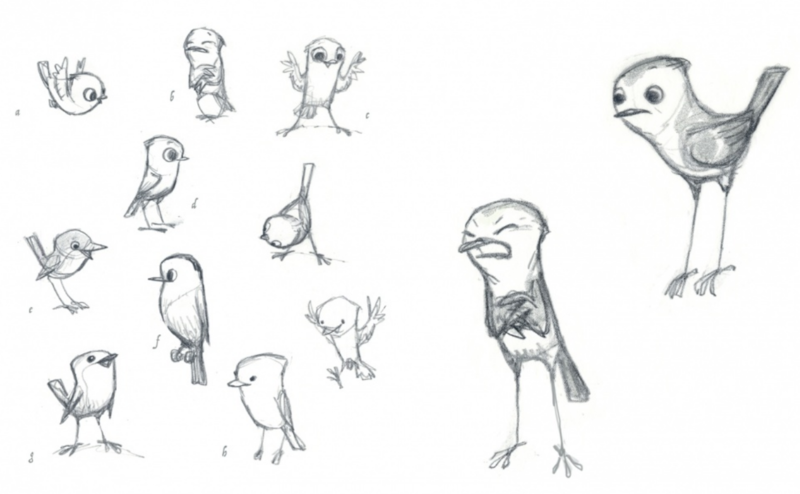 “After designing the character and finding out what the film would look like, we started the production. 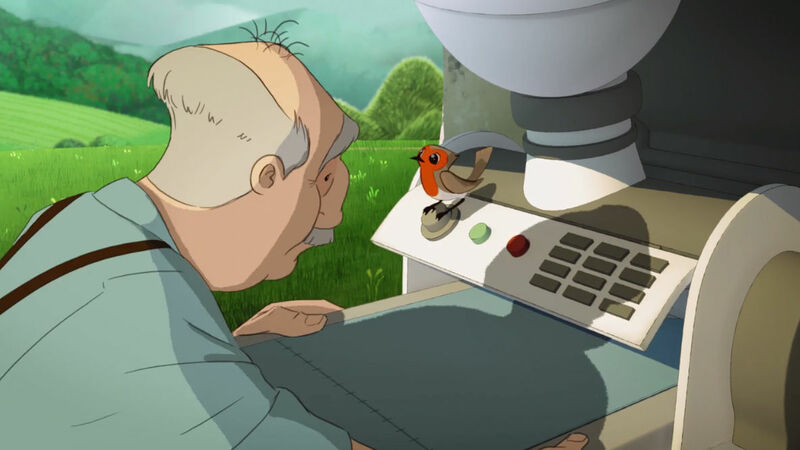 So the 2D pipeline was to draw very classically, frame by frame, Mr Cabrioni and the bird,” says Yves.